For admirers of topclass automotive exotica, the clash of the concept cars is one of the highlights of the Concorso d'Eleganza Villa d'Este on Lake Como. Rather than remaining strictly at arm's length under the lights of an exhibition hall, here the cars of the future line up wheeltowheel under the critical eye of the public; the winner of this very special beauty contest will be decided by the assembled enthusiasts. Judging by the list of entrants so far, visitors to the Concorso can expect another gripping spectacle when the parade of cars forms against the extraordinary backdrop of the Grand Hotel Villa d'Este on the last weekend of April. The Spadaconcept studio took a threepronged approach to the TS Codatronca, with aerodynamics, lightweight construction and handling underpinning the conception of the new car. The design language of the TS (Turismo Sportivo) is fully in keeping with the philosophy of Ercole Spada that the functionality of an object is expressed in its form. 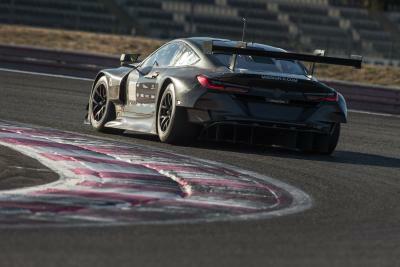 Although the company was keen to avoid a oneeyed pursuit of power with the Spada, the 600 hp sports car - with its 340 km/h top speed - still meets the stipulations set out by the FIA for the GT1 class of racing. And if you're prepared to compromise ever so slightly on output and torque, you can even fill it up on E85 fuel. The Bentley Continental Flying Star was born out of a customer's request. Touring Superleggera chose a Continental GTC convertible as the basis for this new Bentley. From the Apillar back, no area of the car was left untouched. Yet despite the large number of modifications, the designers were careful to preserve the hallmark traits of a Bentley. The Flying Star is available with a choice of two engines, developing 560 hp and 610 hp respectively. This oneoff machine, which Ferrari built for an American customer, is based on the F 599 GTB Fiorano. The P540 is a nod to the car specially made for the Fellini film Toby Dammit, and its body is painted allgold - like that of its alter ego. The Ferrari engineers added some 20 kilos of carbonfibre strengthening elements to allow the sports car to harness the power of the 620 hp V12 engine with the centre section of the roof removed (the 599 GTB donor car is a coupé). Like the animal which inspired its name - "Namir" is the Arabic word for tiger - this Italdesign creation represents a very special embodiment of elegance, power and physicality. Continuing the theme, the colour of the Frazer-Nash mimics that of a tiger's coat. This promises to be not only a fast car, but also an extremely environmentfriendly one thanks to its special hybrid drive system. With Alfa Romeo midway through its centenary year, Zagato adds its voice to the celebrations with the TZ3 Corsa - a symbol of the historical cooperation between the two brands. The idea of "utilitarian beauty" is rooted in a philosophy of functionality and inspired by the tradition of motor racing shared by Zagato and Alfa Romeo since 1919. The TZ3 is the latest Zagato creation to be given its world premiere at the Concorso d'Eleganza Villa d'Este. 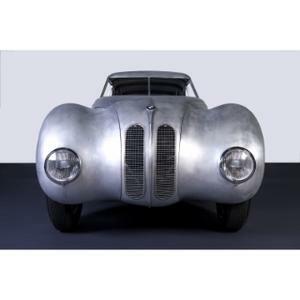 Return of the BMW 328 Kamm Coupé. 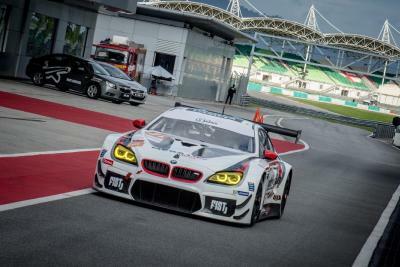 As every year, BMW is also showing a concept car out of competition. 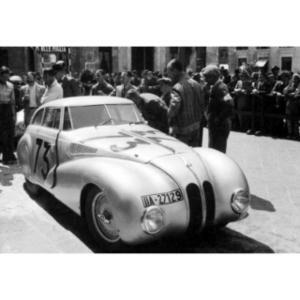 To mark its victory in the Mille Miglia 70 years ago, the Munichbased brand will bring its BMW 328 Mille Miglia Concept Coupé to Lake Como. But this will not be the only link between these two great automotive events at this year's Concorso. Indeed, BMW Classic has once again come up with something special, bringing a car back to life which had vanished off the radar nearly 60 years ago: the BMW 328 Kamm Coupé. 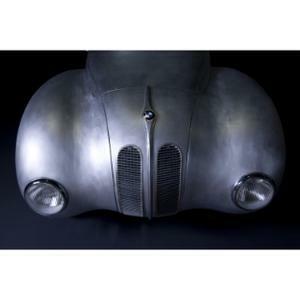 This racing car represents a seamless blend of function and aesthetic allure and underlines how far the development of aerodynamics and lightweight construction had progressed at BMW by this time. "We are very proud to bring this milestone in motor racing history and vehicle aerodynamics back into the public spotlight," said Karl Baumer, Director of BMW Group Classic, ahead of the world premiere of the racing car on Lake Como. "Our tribute to the M1 at the Concorso two years ago showed how much inspiration the past can provide for the future. 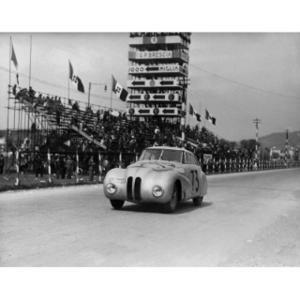 And the BMW 328 Kamm Coupé is an outstanding example of how far back the future at BMW stretches into the past." The weekend of 23 - 25 April 2010 will see the fabulous grounds of the Grand Hotel Villa d'Este and Villa Erba in Cernobbio once again offering an exquisite stage for the most alluring classics of the past and the boldest concept cars of the present. The first Concorso d'Eleganza Villa d'Este was held here on the banks of Lake Como in 1929, and today no other event of its kind can match its heritage and tradition. 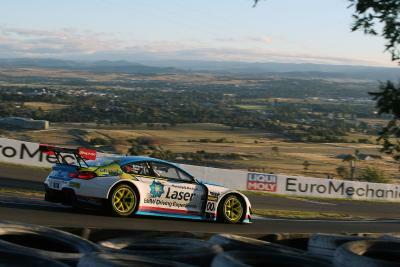 The Concorso begins on Saturday with a programme for invited guests. On Sunday, all car fans will then have the chance to admire these automotive masterpieces at close quarters in the adjacent parkland of Villa Erba. The cars presented on Saturday will be complemented by special exhibitions featuring a host of other prestigious classic models. Admission to Villa Erba in Cernobbio is 14 euros (concessions 8 euros). Media representatives can find further information at www.concorsodeleganzavilladeste.com and www.press.bmwgroup.com. Please use the search term "Concorso". For accreditation follow the "Press" link at www.concorsodeleganzavilladeste.com.